Emeli Sande is back and ready to take over the world once again. Her vocal performance in this single is spine tingling. 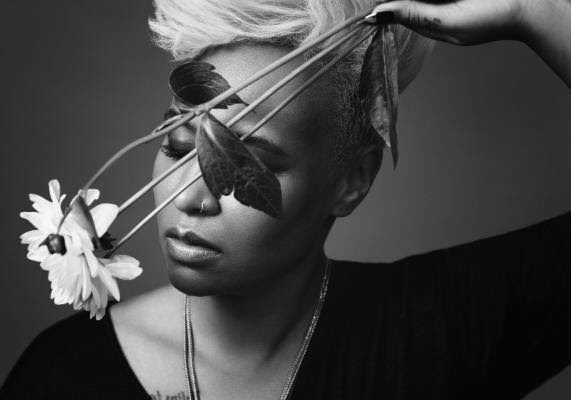 This is the first single from Emeli Sandé‘s new album,Long Live The Angels. Sandé produced and co-wrote “Hurts” with Mac & Phil (Miguel, Naughty Boy). ← Previous Story Kaleo Debut Breathtaking Music Video “Save Yourself”! Next Story → DNCE Launches Addicting iPhone App!